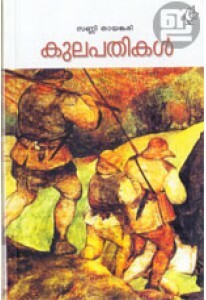 A study about cinema by M.C.Raja Narayanan. 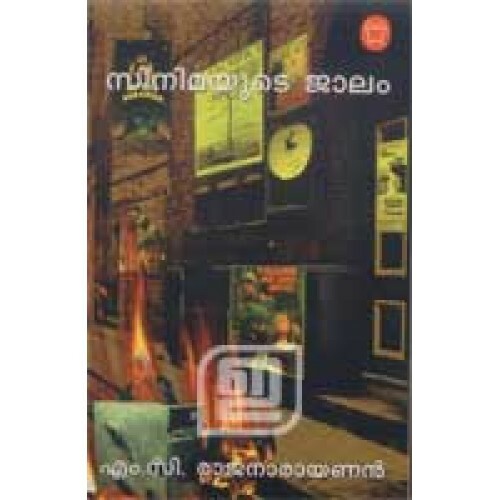 The essays in Cinemayude Jalam have been divided into three groups: Malayalam cinema, Indian cinema and world cinema. 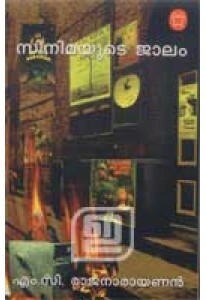 The study goes through the history of cinema and people who created turning poents in its history.